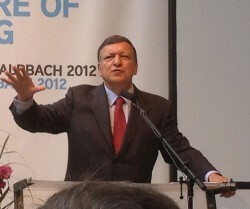 President of the EU Commission Barroso is confident about Albania’s commitment. Subsidiarity is the precondition for a successful European Union. 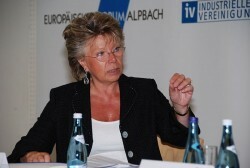 EU Commissioner Reding has not yet resolved the issue with Croatia. She announced to expect an easy change of the law. In the dispute about the extradition of a retired officer of the secret service to Germany, Croatia now seems to back down to the pressure put on by the European Union. 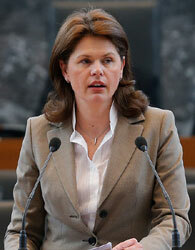 Austrians have a positive attitude towards Croatia’s new membership. Almost two weeks after the assumption of office of the new Bulgarian government, demonstrators have once more demanded the resignation of the predominantly socialist cabinet. 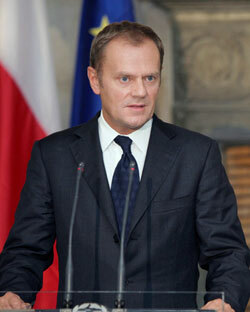 Polish Prime Minister Tusk confirmed his encouragement, but will decide at another point in time. Czech Republic to Improve EU Relations? 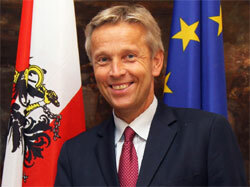 Visits from high EU officials should herald the start of a new era in the relation between the Czech Republic and the EU. President of the EU Commission, Jose Manuel Barroso wrote another letter to Prime Minister Orban warning him of the impacts in case the government will not realize the claimed measures. EU Justice Commissioner and Deputy President of the EU Commission Viviane Reding has reacted to the accusations of the Hungarian government. It is still uncertain if an agreement with Russia about the sale of gas fields can be found. President of the EU commission has joined the talks in Moscow. The Prime Ministers of nine countries of Central and Eastern Europe will meet in the Slovak capital on October 5. 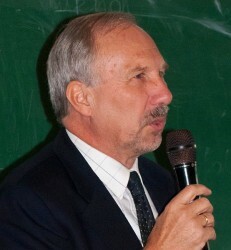 The Czech President notes that the Czech Republic cannot achieve anything without a recovery of the European economy. However, it would be advantageous to stay outside the Eurozone. 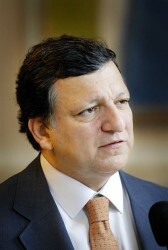 The Czech President Vaclav Klaus rejects the idea of the head of the EU-Commission José Manuel Barroso. According to the German magazine “Der Spiegel”, the Polish Prime Minister Donald Tusk is considered as favorite candidate for the next President of the EU Commission. 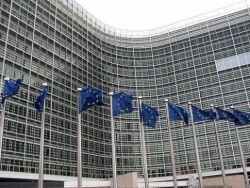 The European Commission wants to commit Azerbaijan to supply gas to Europe. This is expected to be done via the Nabucco pipeline.